Dates are a rich source of essential vitamins, minerals, calcium, and iron. Thus, their health benefits are immense. 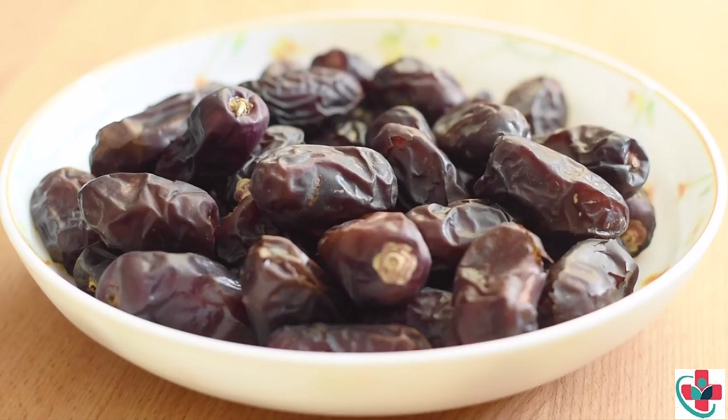 From treating anemia to being a perfect diet supplement, dates can do it all. The list of health benefits which one can extract from dates is a long one and the good news is that it includes weight loss in it. So, if you have been making efforts to lose weight, dates must be an essential part of your diet. Here is how they can help. Besides being loaded with vitamins and minerals like selenium, magnesium, and copper, dates are also rich in both soluble and insoluble fibers which give you a feeling of fullness and decrease your appetite so that you don’t overeat. Eating dates will help you treat constipation by making the bowel movement smooth. It triggers weight loss by maintaining a healthy digestive system and increasing the metabolism rate. Dates contain nicotine which makes them an effective remedy to treat digestive and intestinal problems. Eating dates can increase the number of good bacteria in your body and kill all the harmful bacteria. Dates have a very low-calorie level and thankfully a high level of energy. They contain natural sugars like fructose and glucose which give your body a high-level energy boost instantly. Both cholesterol and trans fat are responsible for causing weight gain. Dates can be one of those few foods which help you lose weight and satiate your taste buds, both at the same time. If you are a fitness-freak and like to follow a strict diet, you must include dates in your diet to supply your body with essential nutrients which your crash diet can keep your body deprived of. Substances like potassium and sulphur can be found in dates which help in maintaining heart health and boosting the process of fat breakdown in the body. Eat dates with breakfast to increase metabolic rate and lead to weight loss.